GLOSSARY/ WIKI ABOUT THE UNIVERSE OF KAIDIE / LIFE 3.0,? AND THE THEATRE OF CHARACTERS (ongoing). SEEKING DEFINITIONS AND ALTERNATIVE DEFINITIONS! CONTRIBUTE NOW! Why are we here? What’s life all about? 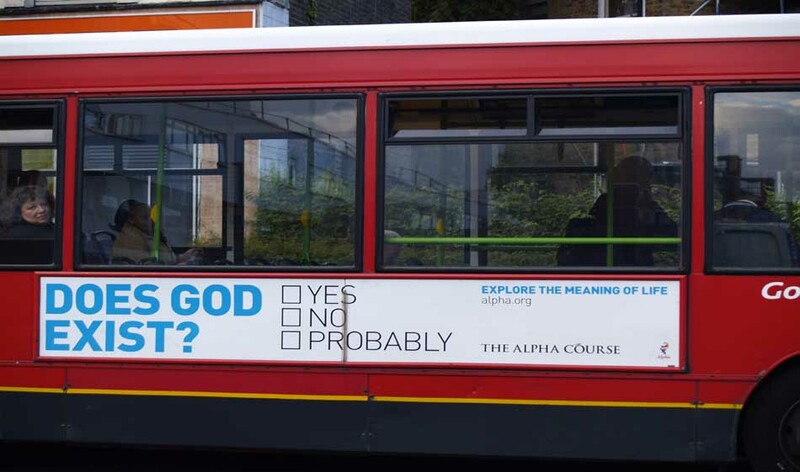 Is God really real, or is there some doubt? Well, tonight, we’re going to sort it all out, For, tonight, it’s ‘The Meaning of Life’. What’s the point of all this hoax? Is it the chicken and the egg time? Are we just yolks? Or, perhaps, we’re just one of God’s little jokes. Well, ça c’est le ‘Meaning of Life’. Is life just a game where we make up the rules. While we’re searching for something to say, Or are we just simply spiralling coils Of self-replicating DNA. Nay, nay, nay, nay, nay, nay. In this ‘life’, what is our fate? Is there Heaven and Hell? Do we reincarnate? Is mankind evolving, or is it too late? Well, tonight, here’s ‘The Meaning of Life’. For millions, this ‘life’ is a sad vale of tears, Sitting ’round with rien nothing to say While the scientists say we’re just simply spiralling coils Of self-replicating DNA. Nay, nay, nay, nay, nay, nay. So, just why– why are we here, And just what– what– what– what do we fear? Well, ce soir, for a change, it will all be made clear, For this is ‘The Meaning of Life’. C’est le sens de la vie. This is ‘The Meaning of Life’. This entry was posted on Friday, February 19th, 2010 at 14:00	and is filed under T&C and tagged with meaning, meaning of life, themes/variations. You can follow any responses to this entry through the RSS 2.0 feed. You can leave a response, or trackback from your own site.